The 2017 Business Professional Webinar Series is intended to reach and further educate employers and human resource organizations on federal and local laws and best practices to support their breastfeeding employees. Supportive employers see greater returns on investment through employee retention, increased productivity, lower healthcare costs, and decreased sick days. Increasing the number of supportive worksites increases the success of breastfeeding mothers and is a key recommendation in the Surgeon General’s Call to Action to Support Breastfeeding; the Centers for Disease Control & Prevention Guide to Evidence-Based Interventions and is a goal of the Nebraska Breastfeeding Coalition’s strategic plan. 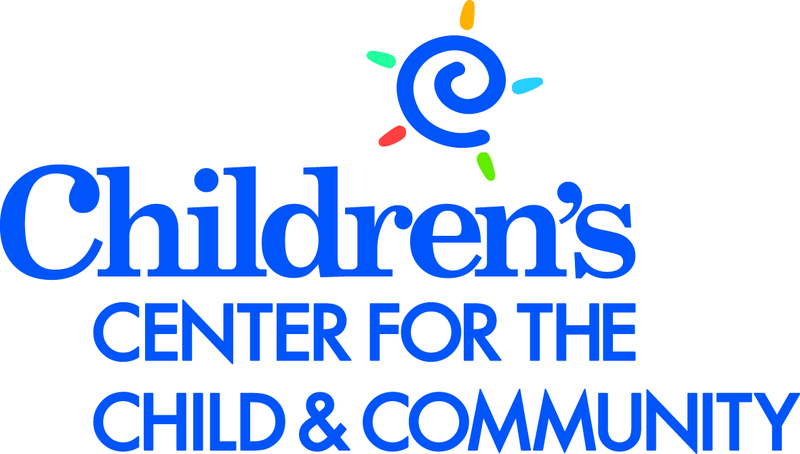 This webinar discusses the federal “Nursing Mothers’ Break Time” law, which has specific provisions regarding worksite breastfeeding support services. It also addresses the needs of breastfeeding employees, and practical strategies for implementing nursing support in any business. Participants will also learn about resources available to help employers, such as free consultations, policy templates, recognition awards and more. Presented by: Brenda Bandy, IBCLC, Program Director, Kansas Breastfeeding Coalition, Inc.
HR Certification Institute Credits: General 1.0 hrs. Worksite support is one of the top factors in a mother’s choice to continue breastfeeding. Join us as we walk through the newly updated and WorkWell created Nebraska’s Guide to Lactation Support at the Worksite toolkit. Join Nebraska employers to become educated on the Nebraska laws, learn the benefits of supporting breastfeeding mothers, and receive tools and local resources to start or enhance your current breastfeeding support practices! 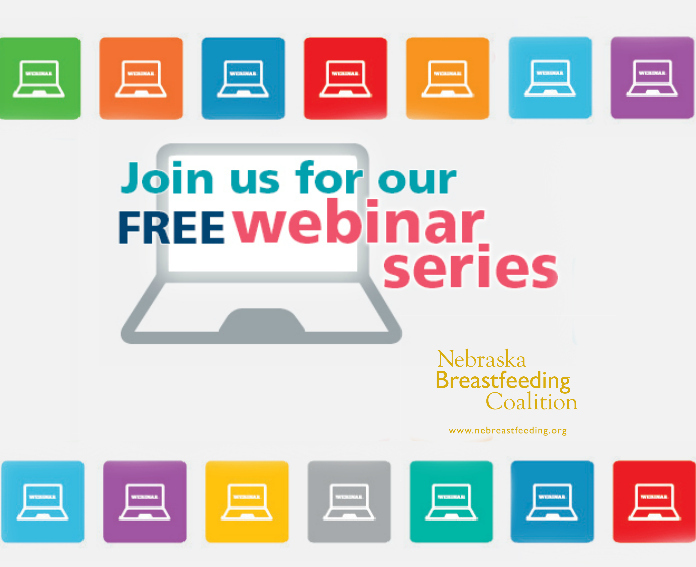 This webinar will look at the Breastfeeding Support in the Workplace Survey taken by over 1,000 Nebraska mothers. It will summarize the data and allow participants to determine which industries are making a mother’s return to work easier. Additionally, this webinar will teach professionals how to implement easy strategies within their organizations to improve their employee’s experience.